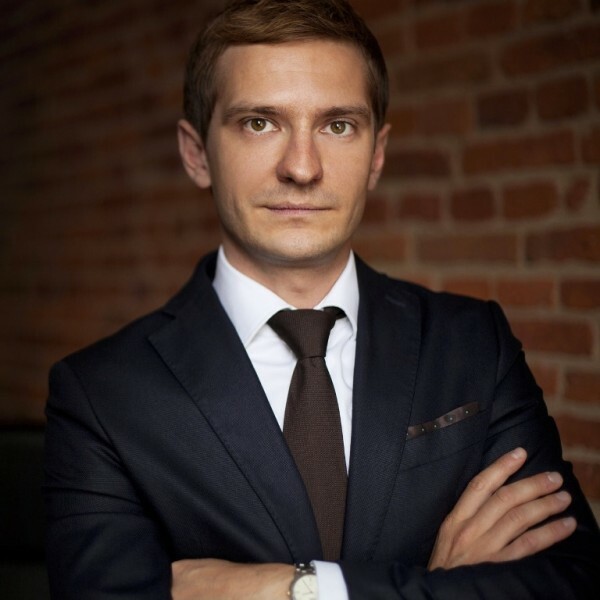 Attorney-at-law, he graduated with a law degree from the Faculty of Law and Administration at the University of Lodz (specialization – tax law). He studied law at the University of Turin. During his university career he provided legal aid for indigent persons as a participant of the Law Clinic at the University of Lodz Law School. He gained experience at the Tataj Górski Adwokaci law firm. As an adviser responsible for legal matters and contacts with foreign companies, he helped in the introduction of the products of the Italian company ‘TELE System’ into the Polish market. He is a specialist in tax, administrative and civil law with a focus on contracts.